One of the most difficult type of art commissions I’ve been taking on is painting from life at live events. 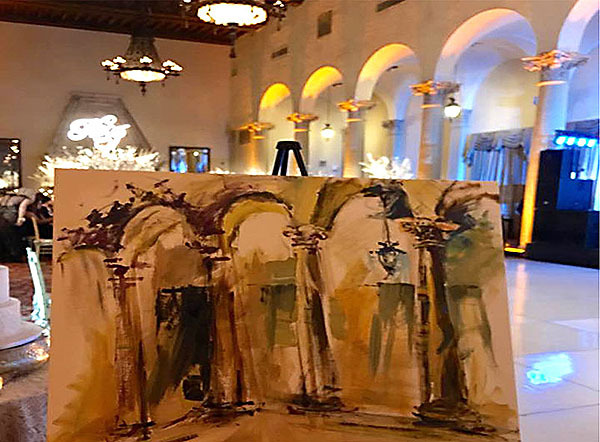 This time in Miami, Florida, even hosted at beautiful Biltmore hotel. To inquire about commissioning me for your next event email me directly at diana@artbydianatoma.com.